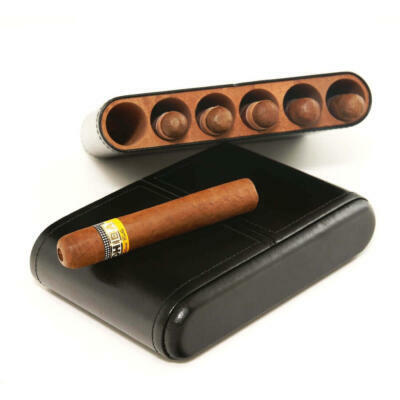 Small cigar humidors allow one to store 5-25 cigars. 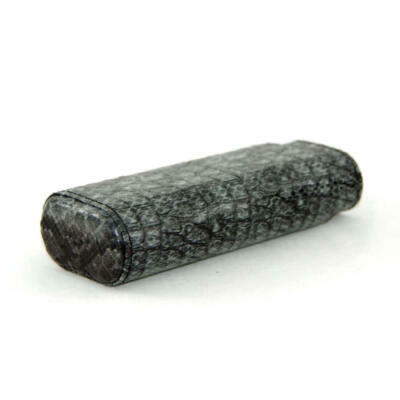 These humidors also make great travel humidors to bring to an event. If you are just starting out this may be a good option. Once you know this hobby is for you, consider getting a medium or large cigar humidor. 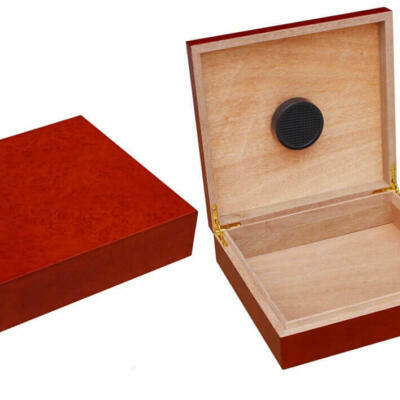 Starting with small cigar humidors will allow you to start off slow with your cigar collection, down the road it can be used as a travel humidor. 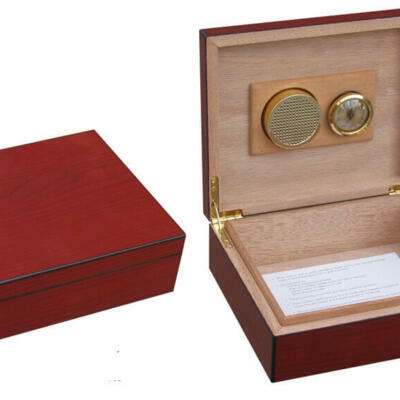 One can also use small humidors to store select cigars that you want to keep separate from your other cigars. Either way if you want to keep only a few cigars on hand you will need a a humidor to keep them fresh over time. 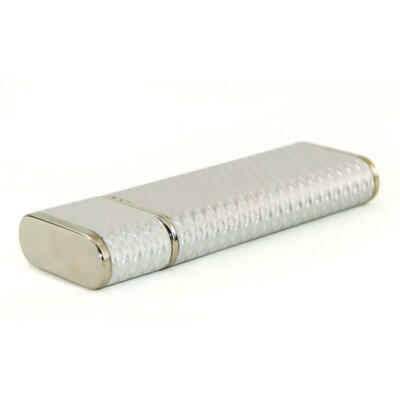 We also stock small travel cigar humidors that are air tight. These will store 5-15 cigars. Which ever you choose you can not go wrong with our 30 day money back offer.